Driving off the beaten path is a tempting adventure. In today’s hectic times, nature can soothe and relax us. With ŠKODA KODIAQ, you can discover places where no paved roads lead. To make off-road driving a positive experience, the driver must be prepared for it. 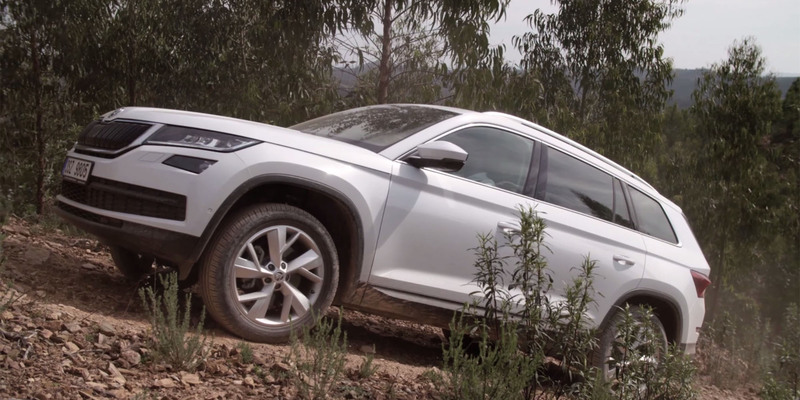 Jiří Huňka from the ŠKODA International Training Team gave us some basic tips for off-road driving. A driver going off-road should know his or her vehicle’s capabilities as well as its limits. The driver should know, for example, whether the vehicle has a protective cover under the engine or an effectively protected braking system. It is important also to know the vehicle’s ground clearance so that it does not get hung up. 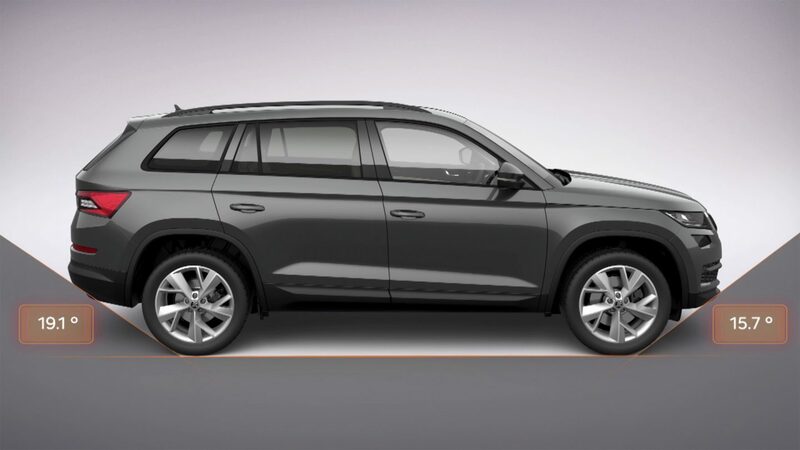 ŠKODA KODIAQ has a number of assistance systems for off-road driving to help in safely and comfortably managing extreme situations. “Hill Descent Control, for example, brakes for me when driving downhill so that as a driver I can stay focussed on the pedals and on corrective steering,” Huňka explains. One should avoid stopping when driving uphill, but, when necessary, assistance systems are again there to help. 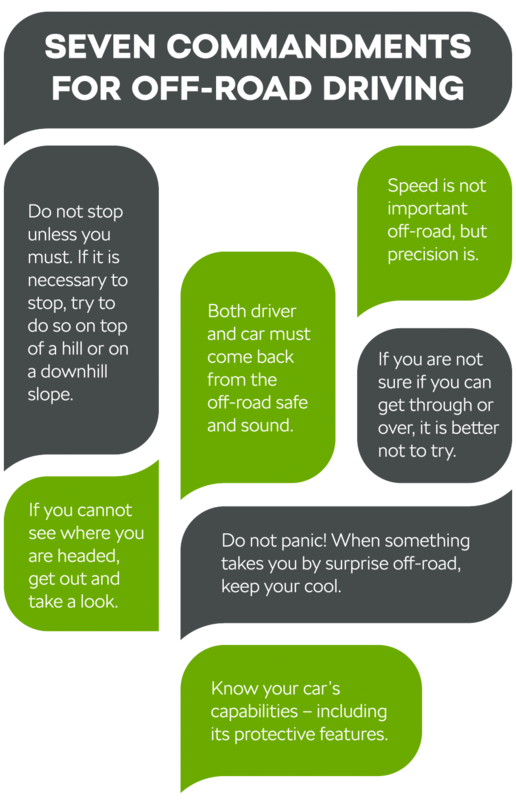 “If I need to stop halfway up a hill, Hill Hold Control will help keep the car from rolling backward for two seconds. Drive-off Assist limits engine RPM when driving uphill, and that prevents me from revving the engine and burning the clutch,” Huňka explains of additional assistants. One should drive slowly off road, as it does not pay to get in a hurry. 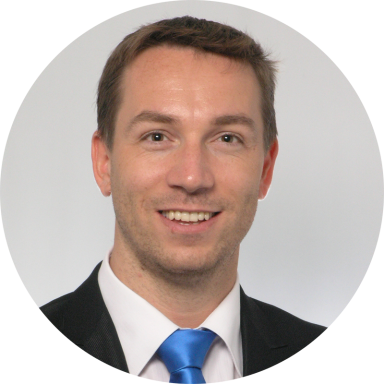 “It is important to drive precisely, not speedily,” Mr Huňka stresses. When you cannot see an obstacle well, get out of the car and look at what you actually have ahead of you. This also applies to a situation when you are about to take a turn you cannot see around. 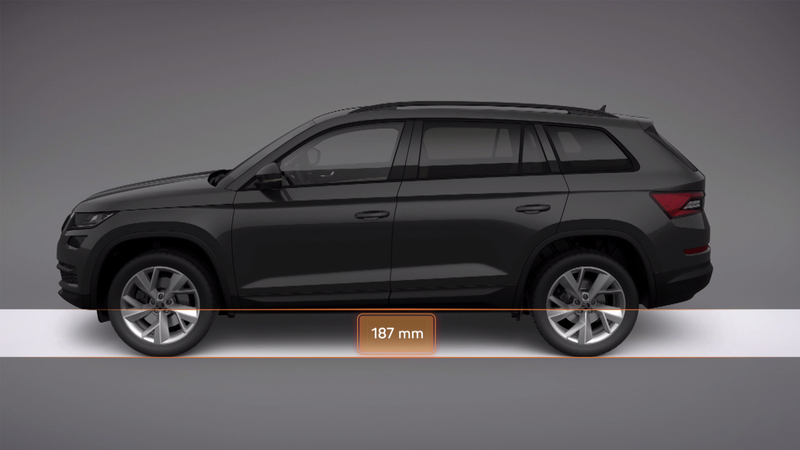 Newly offered in ŠKODA KODIAQ to help in evaluating the situation around the car is the Area View system, which uses four cameras to map the car’s surroundings. The Area View system sees not only ahead of the car and around it but can even offer a bird’s-eye view of the car. If you need to get across water, determine the depth first. “If you’re not sure whether or not you can make it across safely, it’s better not to try,” says the experienced instructor. “Both the driver and the car must come back from the off-road safe and sound. When something catches you by surprise, keep your cool and don’t panic,” Huňka concludes.